Dramatic Indian Lake Charmer! As you walk through the door to soaring ceilings with light, bright spaces you will soon know this is your house! 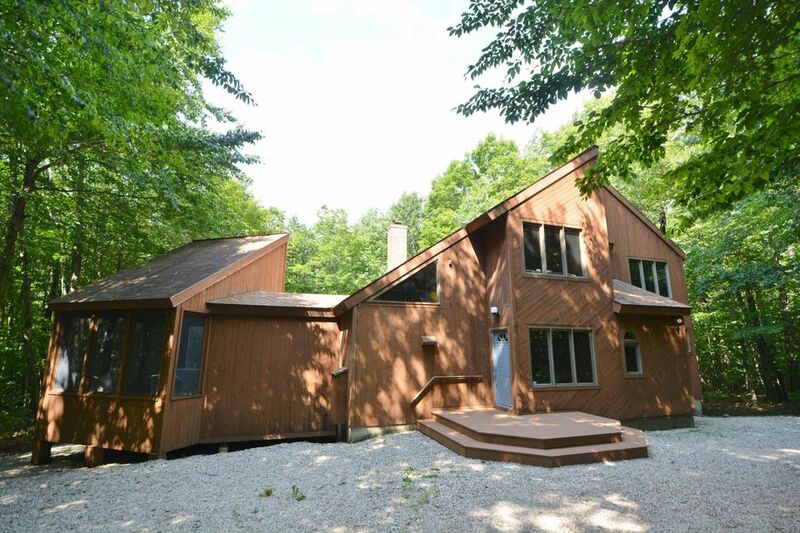 Complimented with the amenities of Indian Lake, this Berkshire country home becomes your place to relieve the stress of daily life. Nestled in a quiet country setting only a short distance to your kayak for a paddle on a peaceful private lake. There are also tennis courts there for the members and guests only. All this is waiting for you!